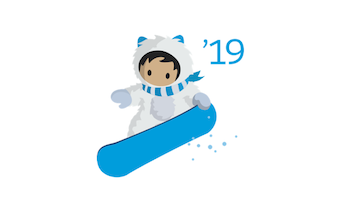 Admins can sign up for a Developer Edition environment chock full of all the Winter ’19 features to explore to your heart’s content. Developer environments are stand-alone environments where you can learn, build, and get comfortable with features and functionality. 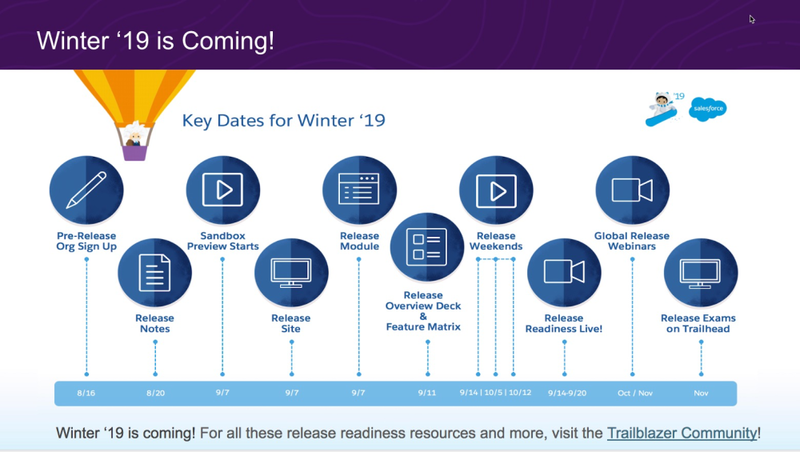 Stay tuned to the Release Readiness Success group for the link to sign up for a Winter ’19 pre-release developer environment. Release notes are posted here. Search the products you use for release updates. Make sure to check out the “You Asked For It” section which lists all of the IdeaExchange ideas included in the release. First time reading the release notes? Here are some great tips. Get help from the community! Each release there are a number of blogs by community members that break down the release. You have from now until September 7, 2018 to decide if you would like your Sandbox to take part in the Winter ‘19 Preview. Once you have explored with the Free Developer environment and reviewed the release notes for features that are important to you, it’s time to try out features related to your customizations in your sandbox. 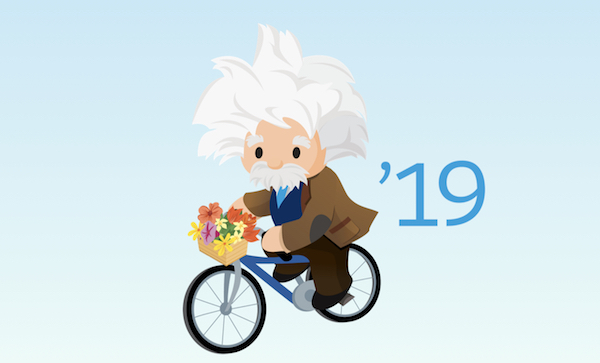 This is a great time to evaluate how specific features may be useful or impactful for the way your organization uses Salesforce. Check out this article for instructions on exactly how and when to refresh your sandbox! Join Admin Evangelists and an expert panel for a one hour deep dive into the release and a focus on features Admins can’t miss. 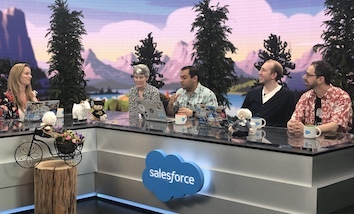 This preview is a great opportunity to hear an overview from Admin experts and may help you determine which features in the Release Readiness Live broadcast to focus on. There are a lot of features delivered with each release, so we go through all of it and provide a summary of the features most impactful to Admins. 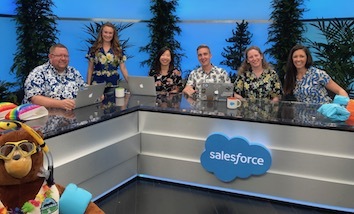 Hear from Product Managers across the company and across the clouds as they share the latest features and demos of their products. This is a multi-day, live video streaming event that is available on-demand after the event. Register for the Admin Preview! Sept. 14-Oct. 12: Winter ’19 Arrives! See the detailed release schedule for your org on Trust. There are 3 release weekends (Sept. 14, Oct. 5, Oct. 12). Our Trust site has the latest info on the timing of the upgrade, but because it takes only five minutes, you should expect it to be pretty seamless. Scroll through the list and check your Salesforce instance (NA__, EMEA__) against the release dates listed in the calendar. Once the release window has passed for your environment, you will have access to the newest features in your production environment! Print and pin this pdf with the key dates so you don’t forget!